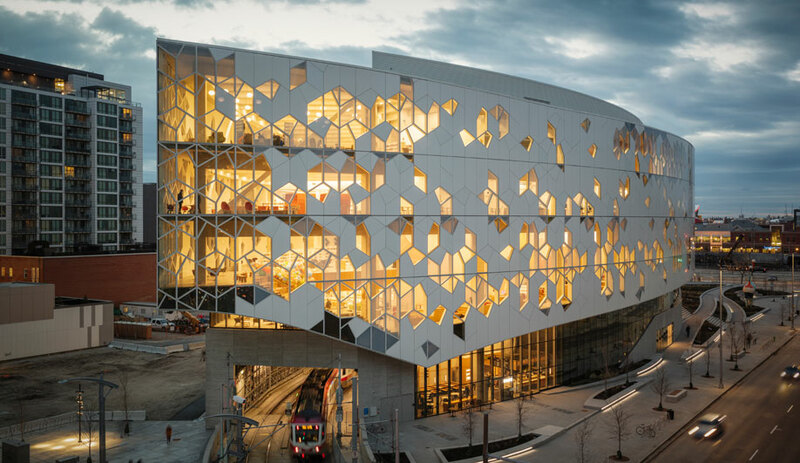 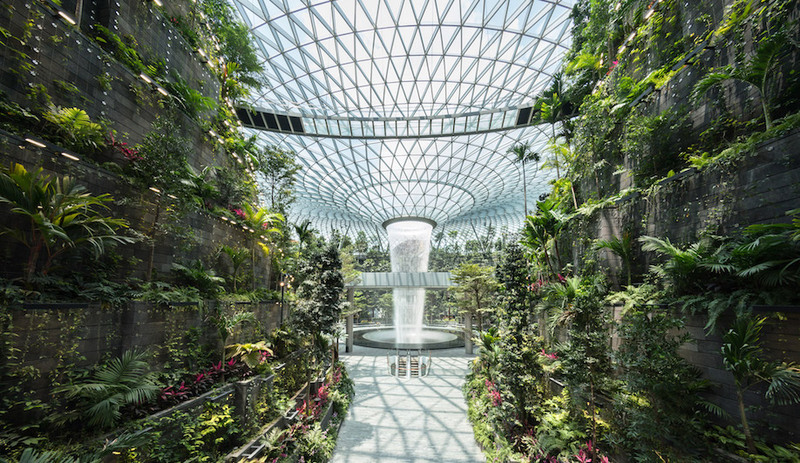 Designed by GEZA and well integrated into its setting, the 9,000-square-metre structure is alternately opaque and luminous. 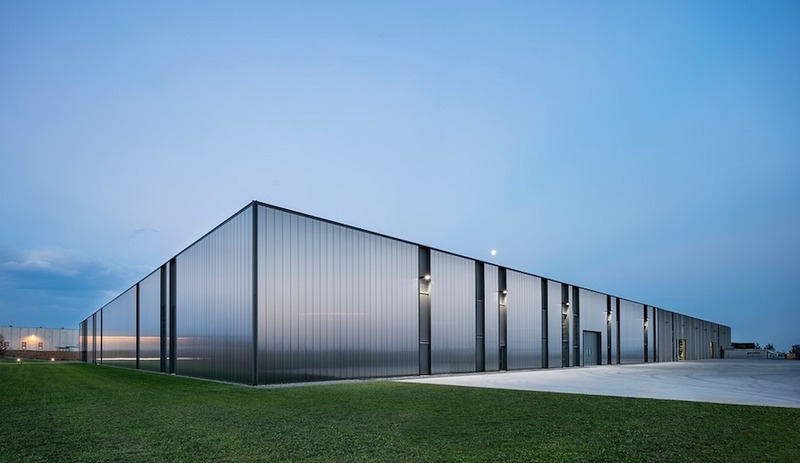 It isn’t every day that commercial structures are described in such poetic terms, but the language is entirely appropriate in the case of Pratic 2.0, an uncommonly elegant complex that sits like a shimmering jewel box in a vast, open industrial area near the city of Udine. 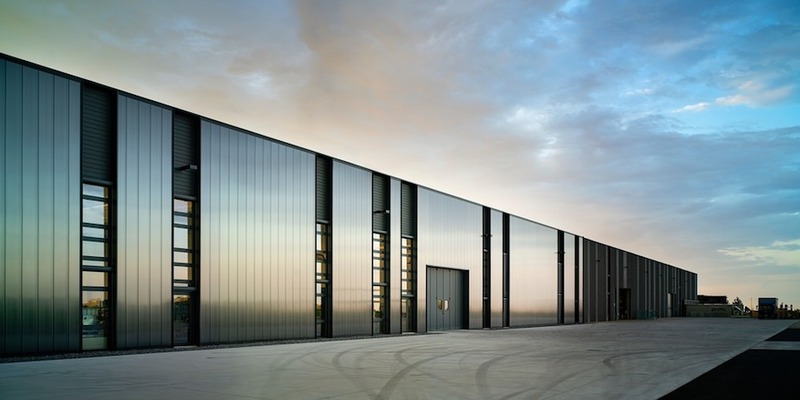 Designed by Gri e Zucchi Architettura, the 9,000-square-metre rectangular addition – GEZA also created the 2011 black-concrete facility that Pratic 2.0 augments – contains offices, a showroom, research and innovation laboratories, spaces for production, painting and warehousing and a wellness area for employees. 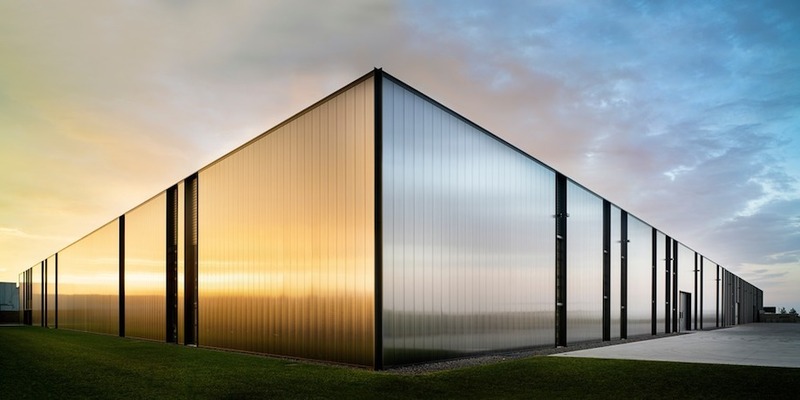 Located alongside a major highway, the new building is clad in a single material (polycarbonate) deployed in a unique size (four-centimetre-thick panels, about 10 metres high, affixed to a prefab concrete frame). 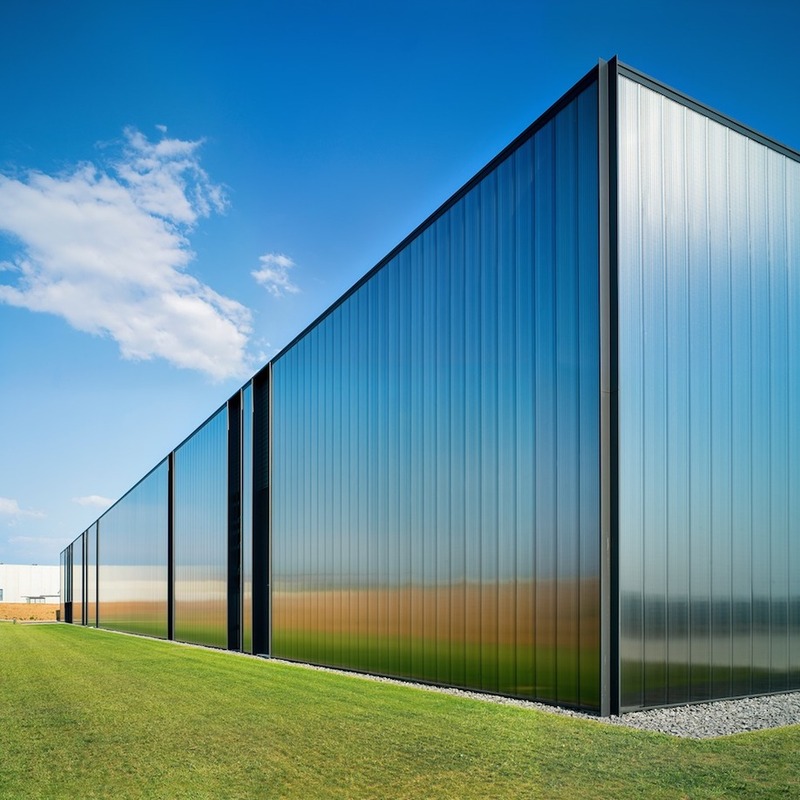 Each panel, moreover, is comprised of two different types of polycarbonate combined together: the rear side contains an opaque compound that impedes light from passing through, while the front has a mirror-like quality. 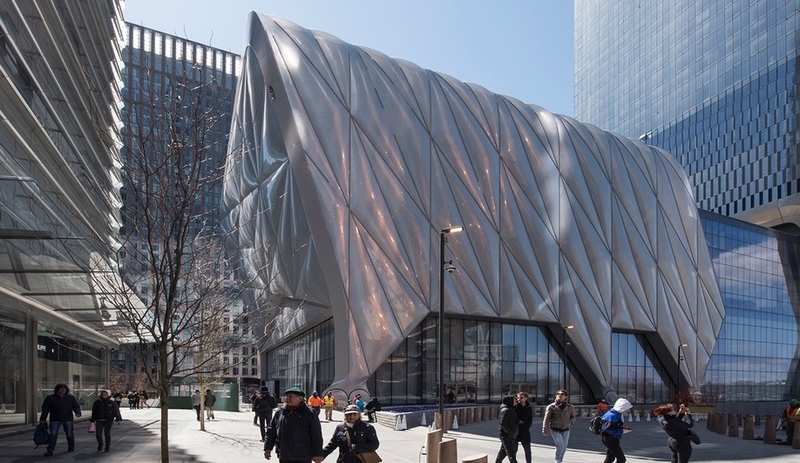 At the same time, say the architects, the load-bearing frame of the addition “is completely hidden behind the cladding system,” while “the verticality of the new facade sets up an interesting dialogue with the black concrete panels” of the original complex. 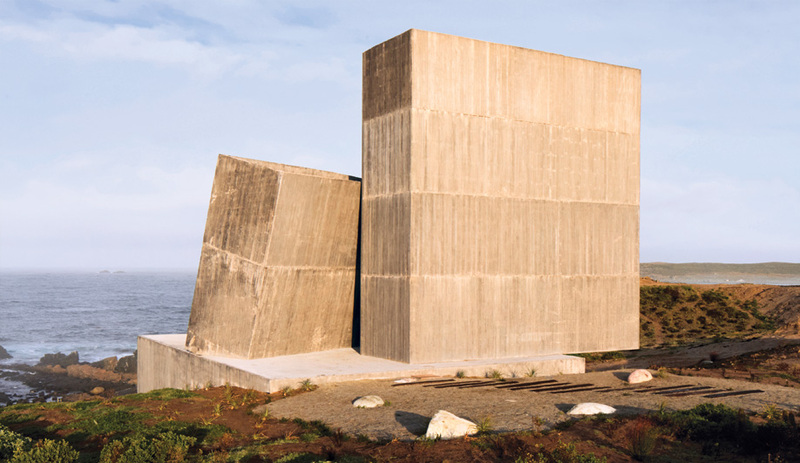 In addition to designing Pratic’s two main buildings, GEZA also oversaw the landscaping of the site, a generally flat area defined by “modified embankments” along the highway and by a mountain range to the north.